Cumin seeds belong to the parsley and dill family and resemble caraway seeds, though they are different in flavour from them. Oblong shaped, these pale or dark brownish seeds are a very popular spice in the world and are used as a spice for their distinctive aroma.It is an aromatic spice with bitter and warm flavor. This ancient spice is popular in Indian , Mexican, North African, Middle Eastern, and western Chinese cuisines. 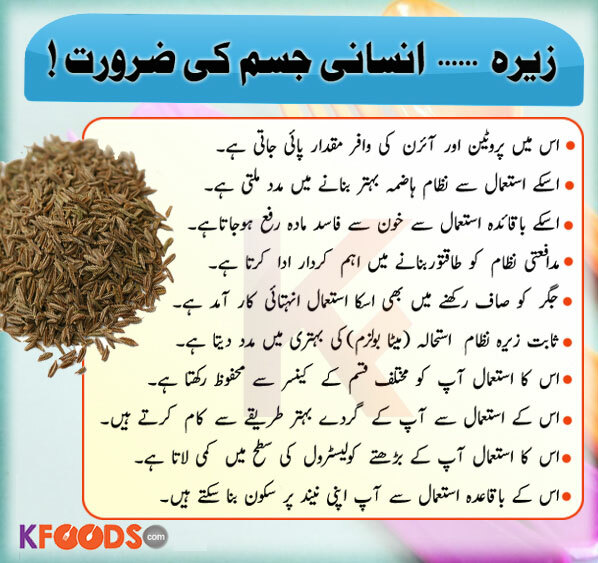 Cumin is one of the most typical spices for India and is fried or roasted before usage.